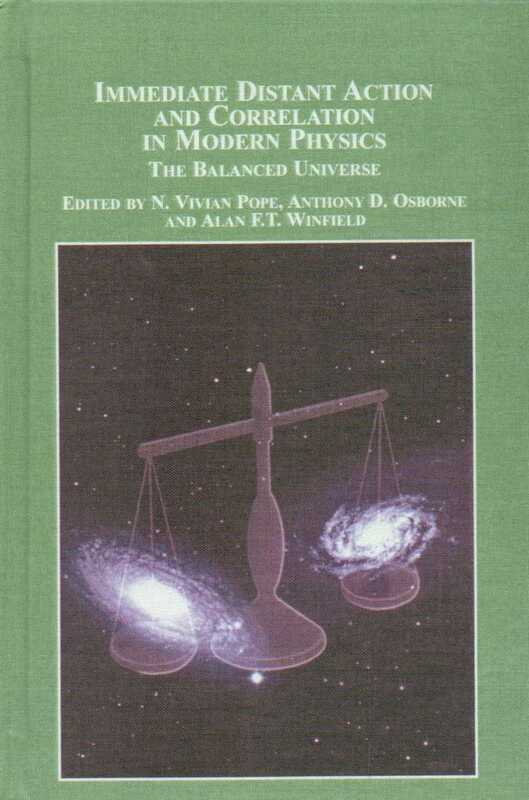 This book proposes a new commonsense philosophical paradigm for modern physics, which provides a distinct approach to light-speed and gravitation, using rigorous mathematical proof. There is also a discussion chapter which examines the status of so-called, 'black holes', 'dark matter' and the 'red shift'. 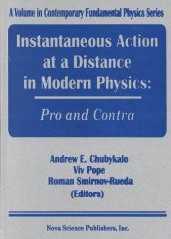 This book advances and extends the debate on unmediated instantaneous action and correlation at a distance. It is a coherent collection of contributions, by an international group of science scholars, resulting from a series of workshops held at the University of Wales, Swansea, in 2001 and 2002. The editors of this book share a common view that action or correlation at a distance is simply a fact of nature. From that starting point, it offers a number of different arguments, analyses and theoretical perspectives. The book does not represent the end of the debate, but rather a beginning, which could lead to a new physics and a more accurate view of nature. 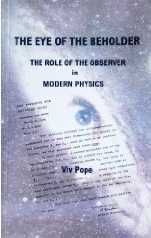 A discussion on aspects of modern physics, the scientific conception of nature and the need to keep a watchful eye on the excessive theories of scientists so that an argument for a science based wholly on observation can be presented which will be available to both specialists and non-specialists alike. Find reviews of The Eye of the Beholder in NASA's Missing Spin, or A Dangerous Book. The so-far unanswered question of whether the movements of distance-separated objects are correlated in the way quantum physics requires or whether, according to Einstein, they can influence one another only by mechanical agencies travelling between them at speeds limited to that of light. It is to that still unanswered question that this present compilation of papers is addressed. The editorial approach is unusual in that in order to break the current conceptual deadlock and to encourage true innovation they have solicited inputs which are multidisciplinary. This open-ended venture is therefore perhaps more in line with what was once called Natural Philosophy than with what is currently known as 'Physics'. 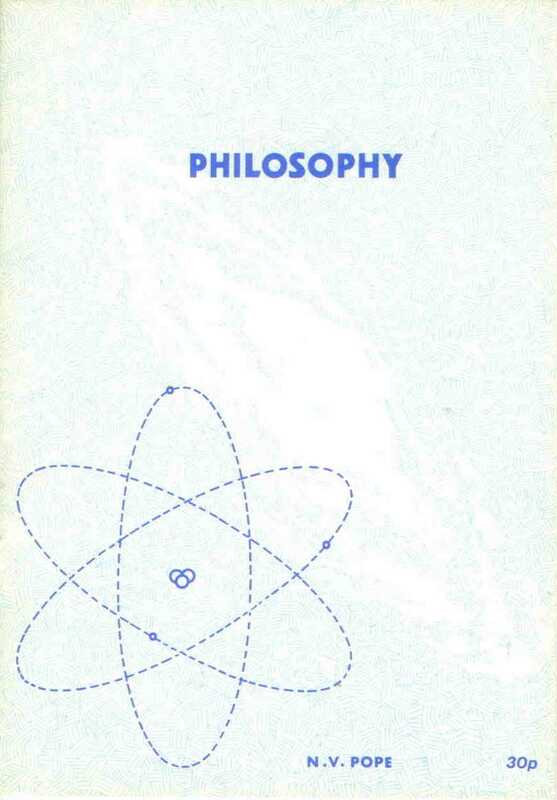 This is something of a departure for those who say that Physics no longer has anything to do with Philosophy. For there are physicists who believe that their predecessors have accomplished all the really important conceptual work on interpreting natural phenomena, so that there is no longer any call for radical revision in that direction. This leads to a constricted form of the discipline in which the purpose of all observation and experimentation is seen as simply to collect more and more information and fit it to conceptions which are traditionally 'cut and dried'. The emphasis is thus on presenting informed and carefully considered descriptions of natural phenomena, economizing as far as possible on interpretations in terms of entities which turn out to be no more than speculative. "...objects and events are distributed in relation to one another in the reference field of... specific observer[s]..."
"...objective or public space... is the logical and mathematical co-ordination of... private spaces, or perspectives..."
From these is developed a relativity principle fundamentally different from Einstein's and based upon the interactions between matter and matter, not matter and space. 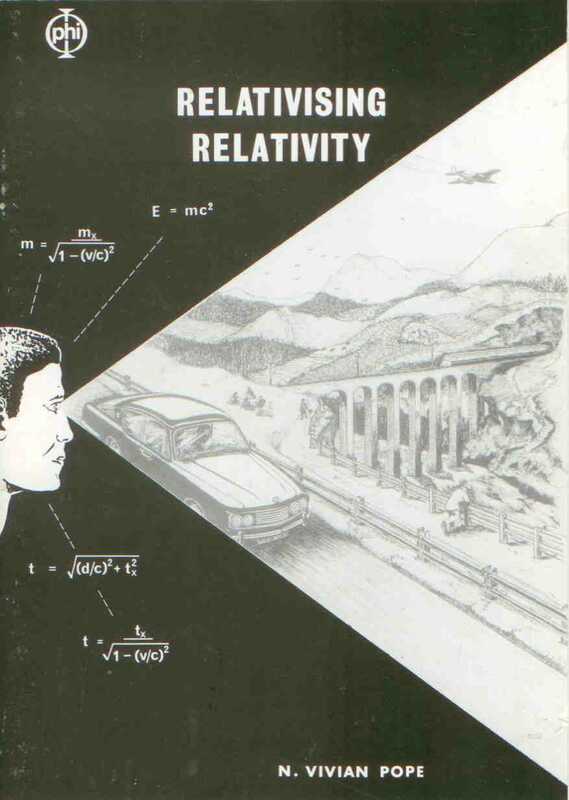 With a new understanding of space itself, the mathematical relationship expressing "time dilation" becomes a matter of Pythagorean geometry in conventional, linear time. 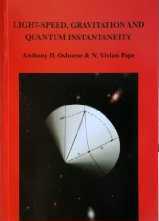 As a side benefit, Pope also interprets "quantum indeterminacy" as a consequence of the "indeterminacy" of space itself.